This film will support the following non-profit organizations to help feed malnourished children around the world with healthy nutritious meals. And promote sustainable agriculture. *The opinions and statements on this film do not intend to diagnose, treat or prevent any disease, consult your physician before making any dietary changes. What are people saying about the film? Join award-winning filmmaker Michal Siewierski on his three-year journey to expose the truth about our food choices. This ground-breaking documentary explores the impact that food choices have on people’s health, the health of our planet and on the lives of other living species. And also discusses several misconceptions about food and diet, offering a unique new perspective on these issues. 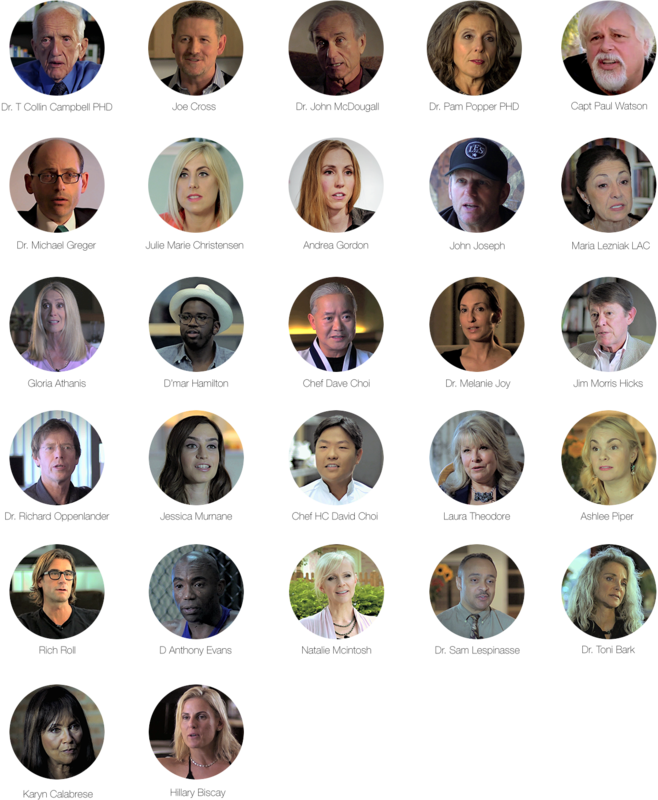 Featuring interviews with 28 world-renowned experts, including Dr. T Colin Campbell, Joe Cross, Dr. John McDougall, Capitan Paul Watson, Dr. Pam Popper, Dr. Michael Greger, Rich Roll, Dr. Richard Oppenlander, Dr. Toni Bark and several others. This film will certainly change the way you look at the food on your plate. 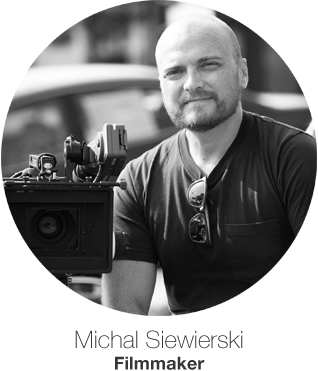 Michal Siewierski is a world class TV producer, director and documentary filmmaker. Michal is the recipient of multiple Emmy Awards nominations and also won several Telly's as well as Hermes Creative Awards. Michal has worked on a wide range of projects, from presidential campaigns to fortune 500 companies TV commercials and corporate videos. In recent years Michal decided to dwell into the world of Filmmaking and embarked on a journey to make his first feature documentary entitled Food Choices. 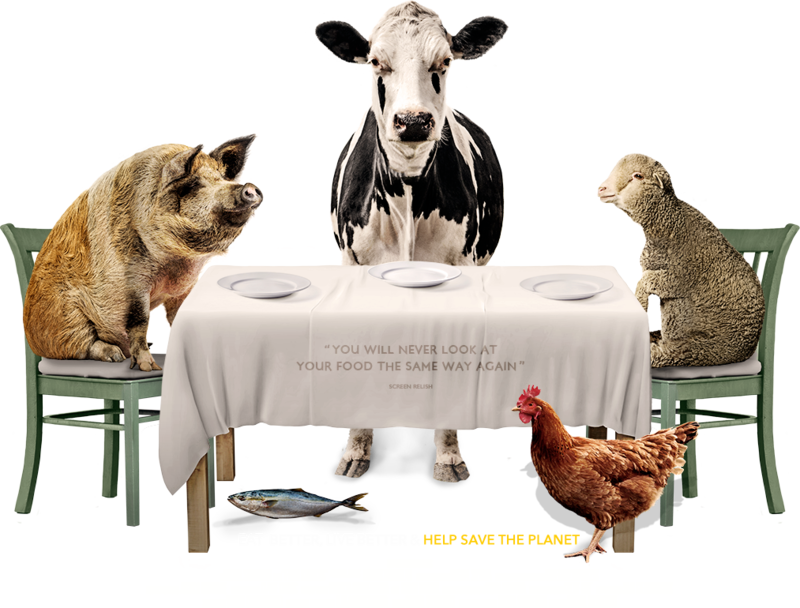 The film explores the impact that the food we eat has on human health, the environment and on the lives of other living species. It follows Michal's three year journey of interviewing over 30 top experts around the country from many different fields, including doctors, nutritionists, environmental researchers, biochemists, athletes, chefs, bloggers and many others to try to get answers for his question of what is the healthiest and most sustainable diet for ourselves out planet and future generations. 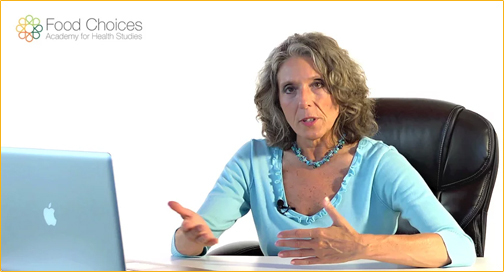 The Food Choices Documentary teamed up with Dr. Pam Popper Ph.D and the Welness Forum team, to create a unique plant based e-learning platform, the Food Choices Academy for Health Studies (FCA). The academy’s goal is to make online education about the plant based lifestyle easily accessible and affordable to people from all around the world, and to present the information in a professional, easy to understand and entertaining HD video format. The FCA will feature dozens of courses (both free and paid) covering a multitude of topics related to plant based nutrition, health, environment and wellness. With a faculty of world class renowned experts (several featured in the Food Choices Documentary) you will get the best possible training in a variety of plant based topics. Our first course, The Food Choice Plan For Healthy Eating and Living is live NOW, click the learn more button to find out more details! The nutrition course that you’ve been waiting for is finally here! Enjoy!